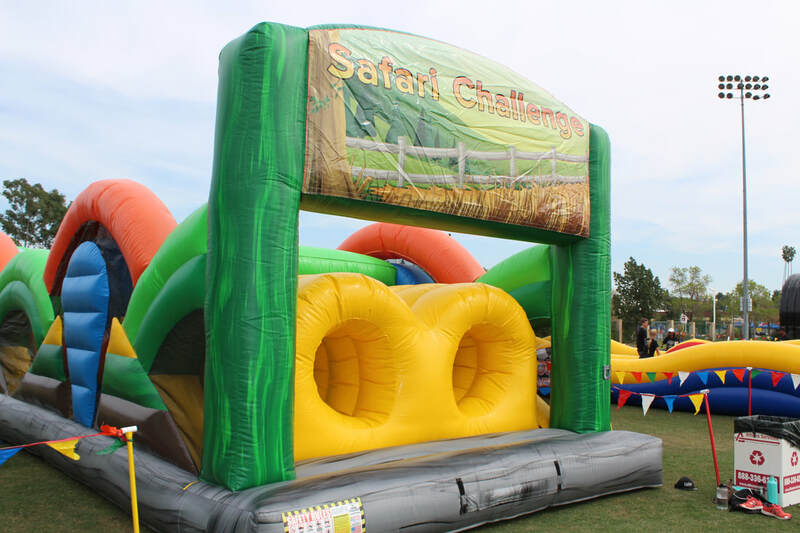 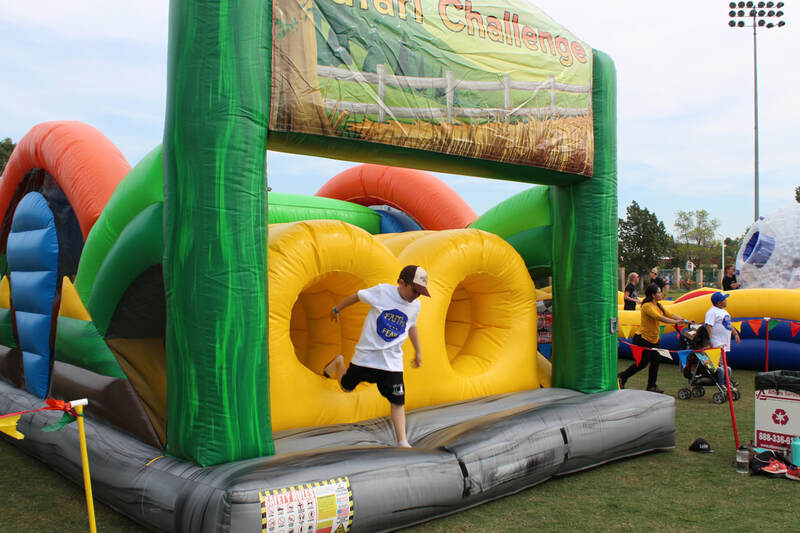 Safari Challenge Obstacle Course Rental - Interact Event Productions - Corporate Event Planning at Wholesale Prices! 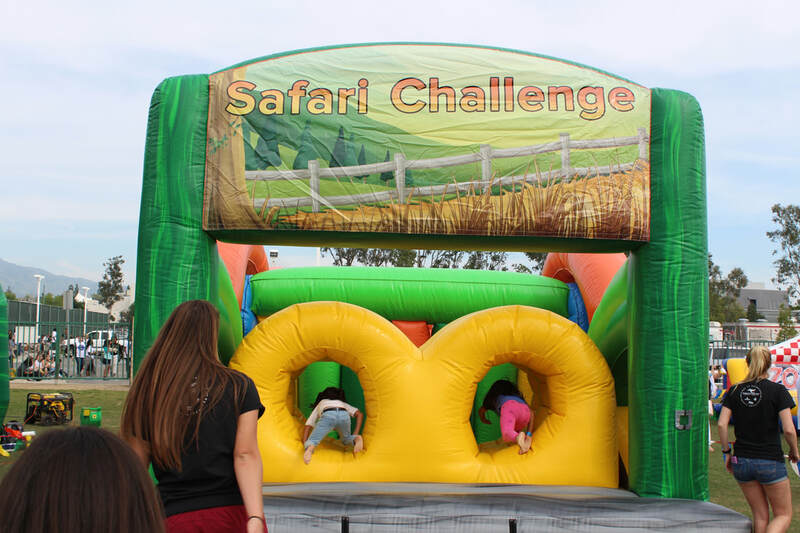 Make It A Combo Package! 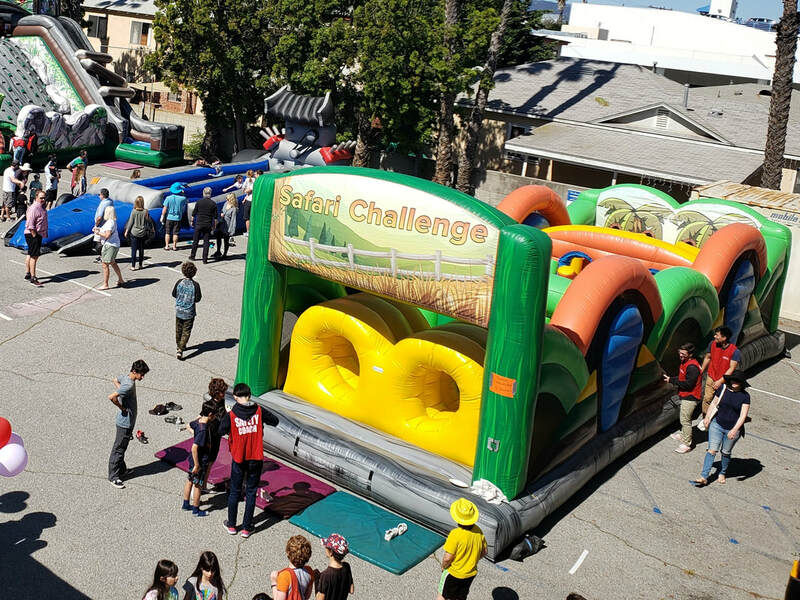 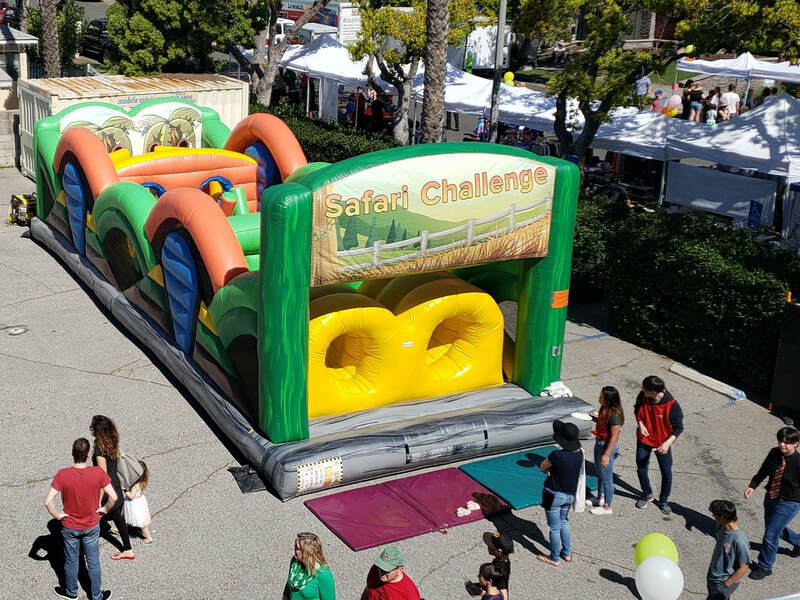 The Safari Challenge Obstacle Course is a crowdpleaser along with these other rentals.